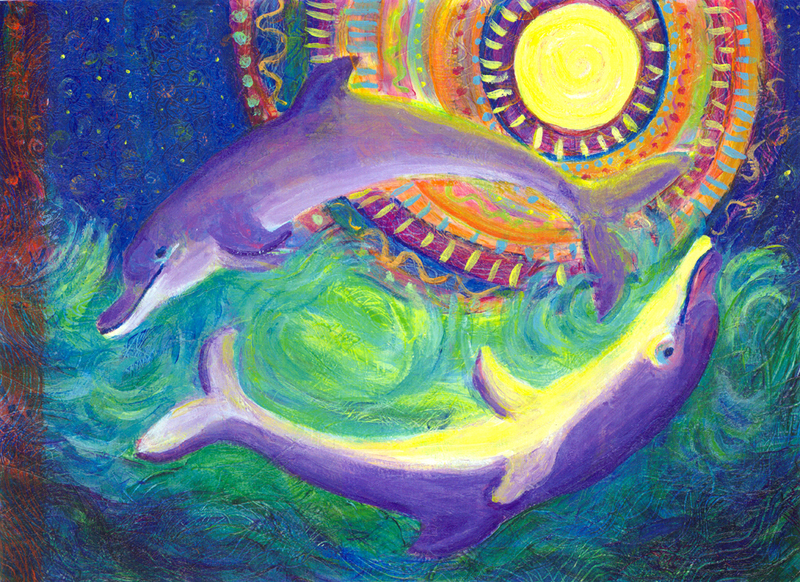 Love your moon interpretation, and dolphins are just always wonderful. Thank you Pia. Thanks for stopping by and for your compliments! Thanks Melissa, I appreciate your encouragement! Thank you and thanks for looking around, your blog is striking, I’m looking forward to being inspired by your posts! Dolphins are so beautiful!! Thank you for sharing such a wonderful work! Thank you! I enjoy reading all your posts!